TedxCharlottesville is excited to have 4th Year University of Virginia student, Yiqi Cao among our speaker lineup for REFLExIONS. Yiqi studies biomedical engineering and business and helps lead the student-run organization Engineering Students without Borders. 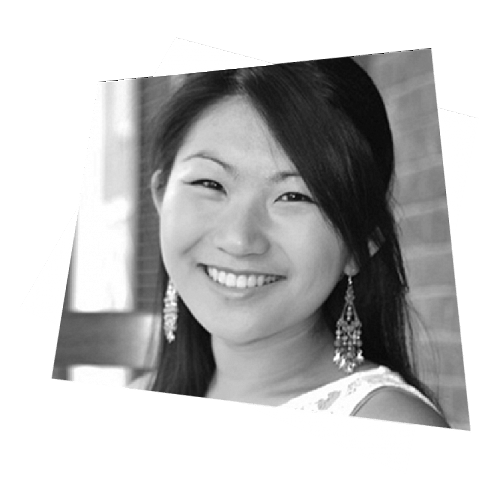 We think you will enjoy the WINA interview with Yiqi as she describes the inspiration for her TEDxCharlottesville talk. Take a listen.